When it comes to web hosting, there are certain things that you have to know before choosing your provider. 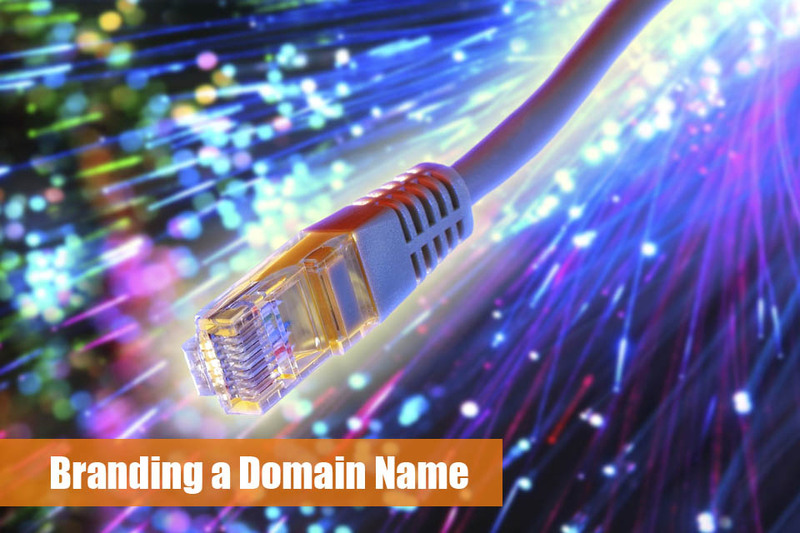 For example, you must know all the different type that hosting services can provide. When you know these different types of hosting, you will have much easier time selecting an offer that is right for your needs. Depending on the quality of the hosting, you will find different prices for these hosting types and almost each hosting service will have a special offer that is unique to them. however, there are some types that you can find almost everywhere. 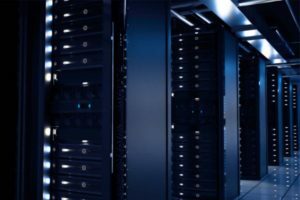 To help you recognize them, we have put together the list of most common types of hosting services. the first type of hosting that we will talk about is the free hosting and this one is the most complicated out of all of them. however, people don’t realize that and they rush to get the free hosting before they even know what they are getting into. In the IT world, there is no such thing as free without some type of a catch. There is always something that you have to be aware of when using things for free. 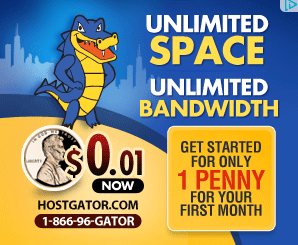 With free hosting, the thing that you have to be aware of is that you are getting a very limited amount of space with almost no security what so ever. When you are looking for a web hosting service, you always have to find one that offers enough space for you and have some type of security measures that will protect your website from other people. Shared hosting is a little bit similar to the free hosting, but it is better because you are getting a lot more space and other privileges on the server. However, you are still using one server that is hosting some other websites. That is never good, especially when you have some delicate information stored on your website. Those other websites can slow down significantly the server and some of them can be spammers which will not end well for you. If you are looking for the safest, fastest and most reliable hosting type, then the dedicated hosting is definitely made just for you. This hosting type is considered to be the best because offers a lot of protection and a lot of freedom to do whatever you want with the server. That is because, when you buy a dedicated server, you are buying yourself a server that only you will able to use and host only your website. This way you will not have to worry about the other websites slowing down the server.